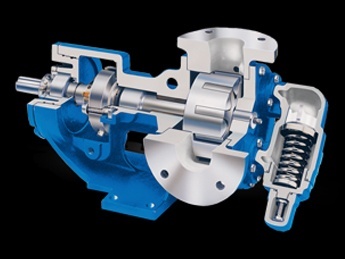 The Universal Seal series internal gear pumps offer design flexibility and easy maintenance in industrial-duty applications. 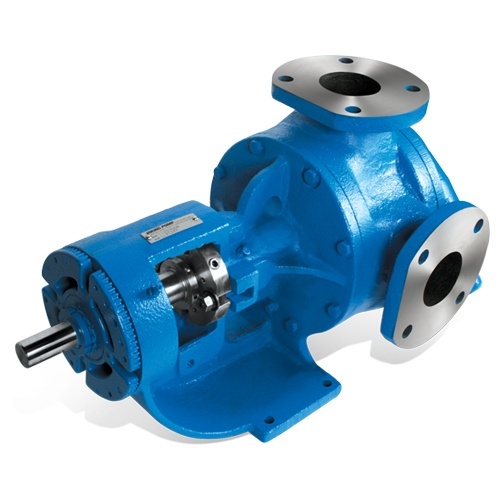 They are similar to the Heavy Duty series, offering thrust control and adjustable rotor clearances to compensate for wear and viscosity. 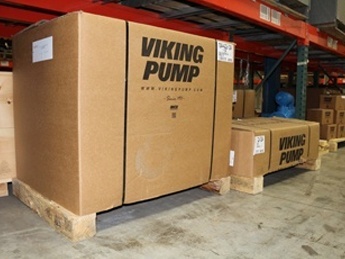 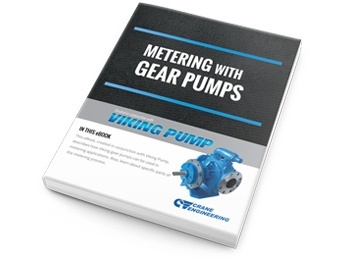 An enlarged bearing housing at the rear of the pump provides easy drive-end access, and accepts various sealing options including: packing, component mechanical seals, or lip seals.